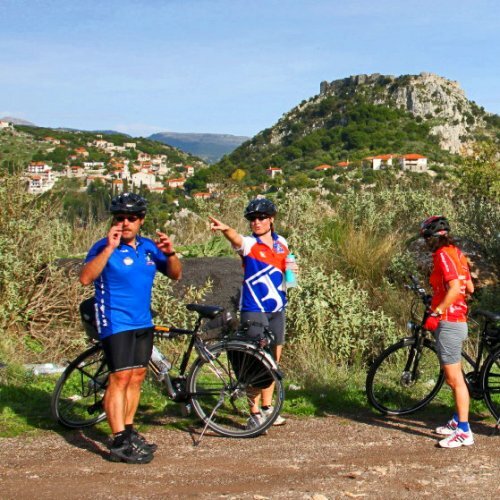 This adventure holiday is a cycling archeological tour to the South of Greece. 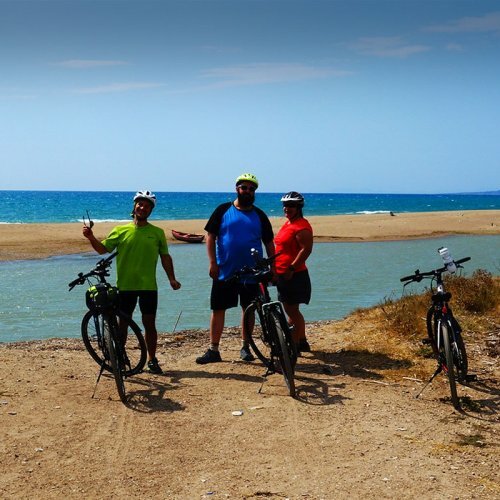 For 8 days you enjoy cycling though typical mediterrannean landscapes of unparallel beauty, whilst you visit the cultural highlights of Southern Greece. 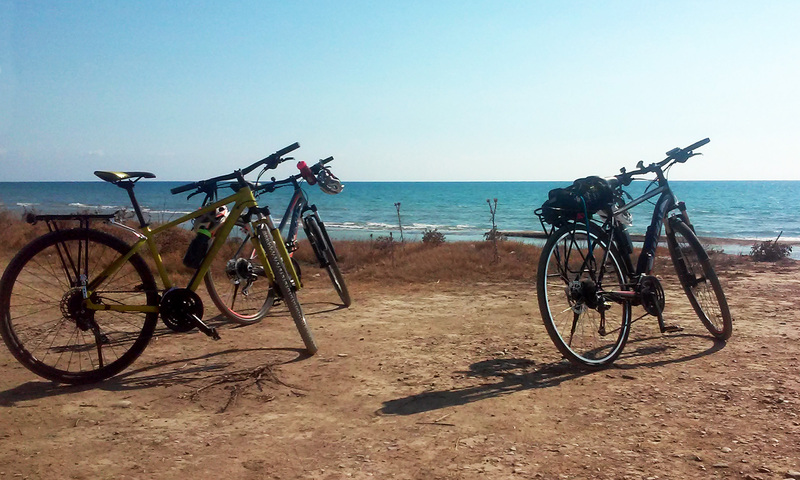 In the morning transfer to the departure point of our first cycling tour, at the region of Boeotia. 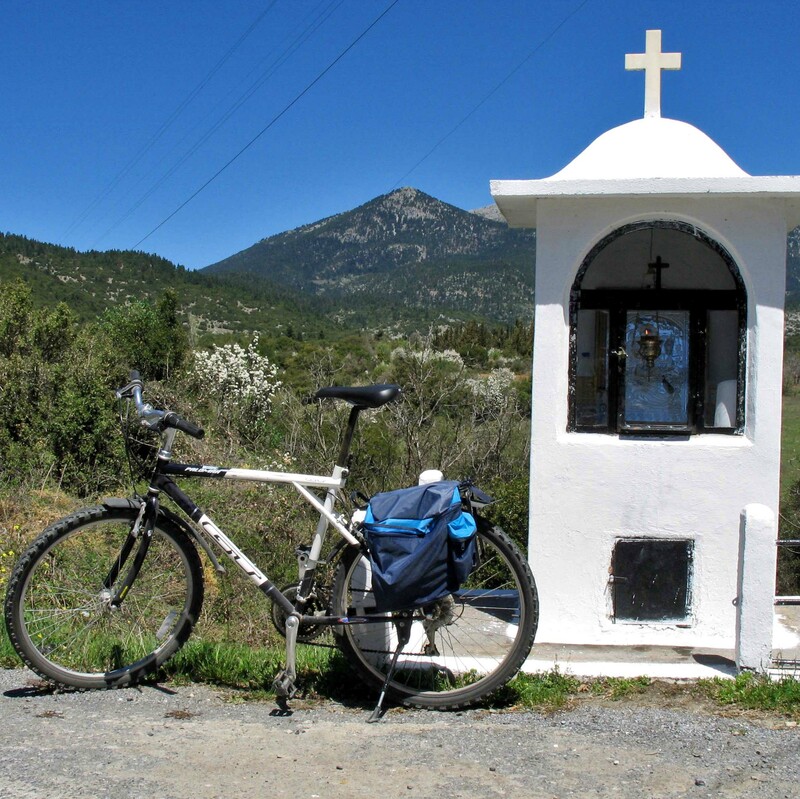 Cycling (1) along the slopes of Helicon Mountain, till the byzantine monastery of Osios Loukas. 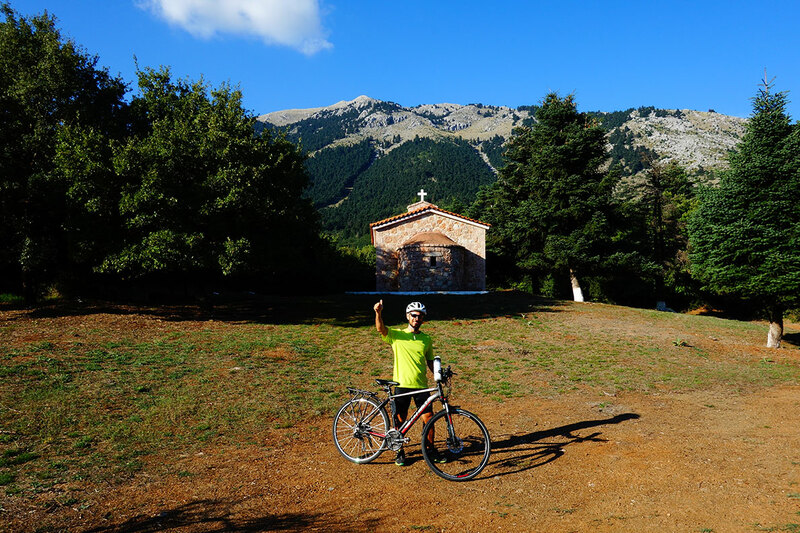 Transfer at the plateau of Desfina and go cycling again, through typical Mediterranean landscapes, towards the Corinthian gulf (2). Swimming opportunity at the end of the ride. 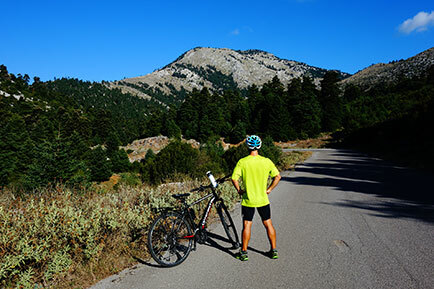 Transfer to Delphi; a picturesque town built on the slopes of Mount Parnassos. Overnight in Delphi. 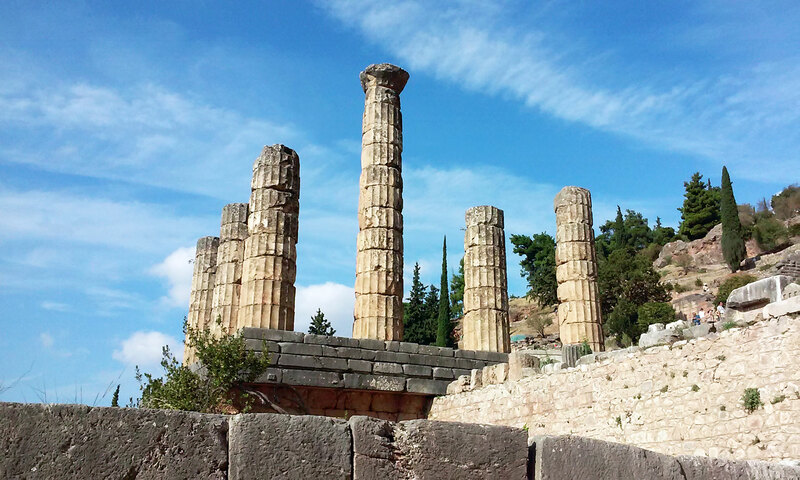 During the antiquity, Delphi considered to be the “navel of the world”, where the famous Apollo’s oracle was located. In the morning we visit the archaeological site and museum. Then, we go cycling through the sacred olive grove, towards Itea (3). Swimming opportunity. 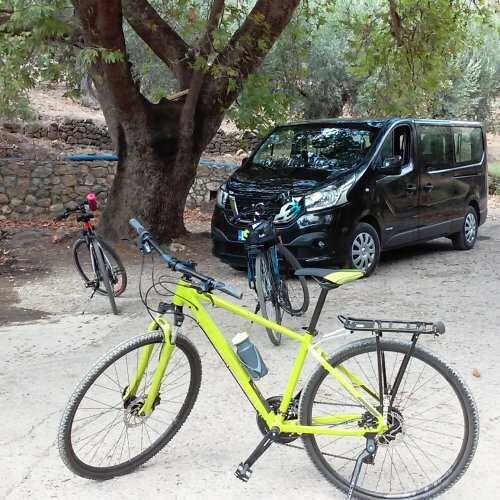 Transfer, via the coastal road by the Corinthian golf and the cable bridge over the Antirio-Rio straights, to the west part of the Peloponnese and the port-town of Katakolo. 2 overnights in Katakolo. In the morning transfer to Anc. 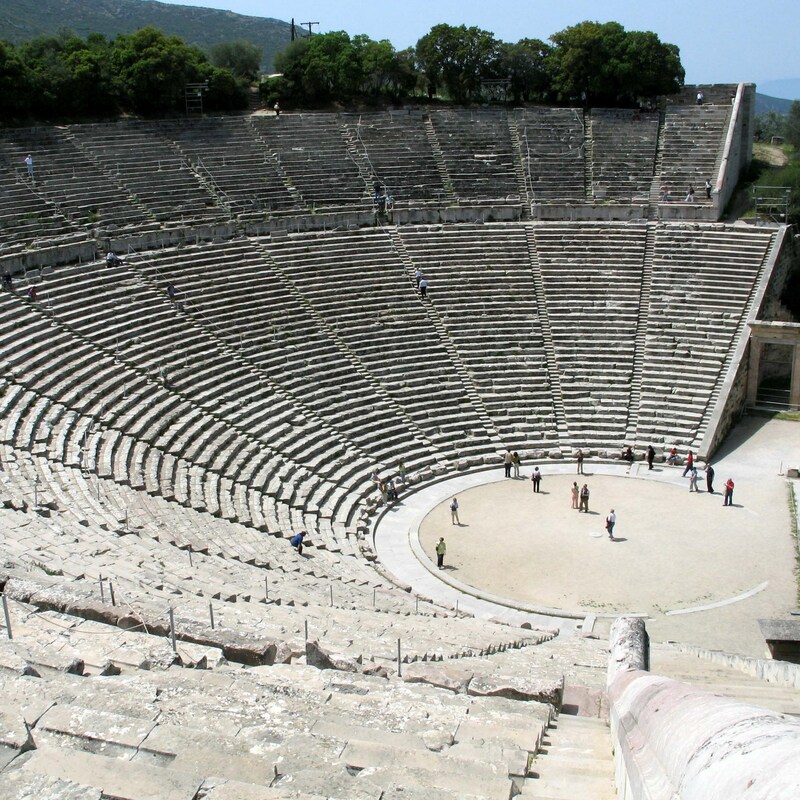 Olympia, in order to visit the site where, in 776 B.C, the first Olympic Games took place and where every 4 years (for over a millenary) they were organized. 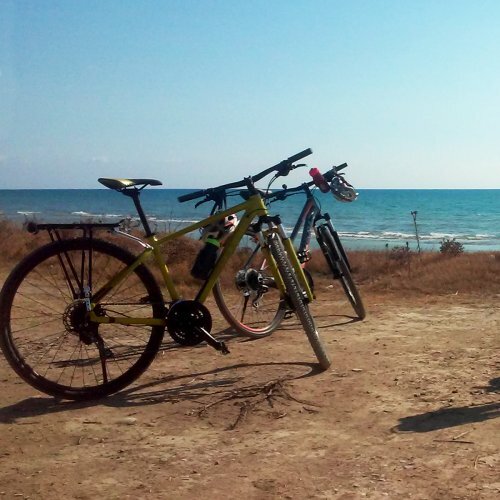 After visiting the archeological site, we go cycling (4) in the countryside of the legendary land of Elis, partly following Alpheios river, towards its Delta. Swimming stop at the end of this cycling tour. 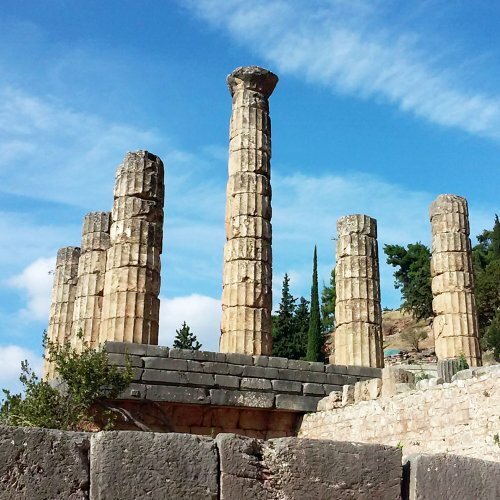 In the morning, transfer to Bassae, where into the mountainous solitude we visit the temple of Epikourios Apollo; a real masterpiece! Afterwards, we go cycling (5) through the peaceful Arcadian landscape towards Karytaina, a picturesque provincial town with a beautiful castle. 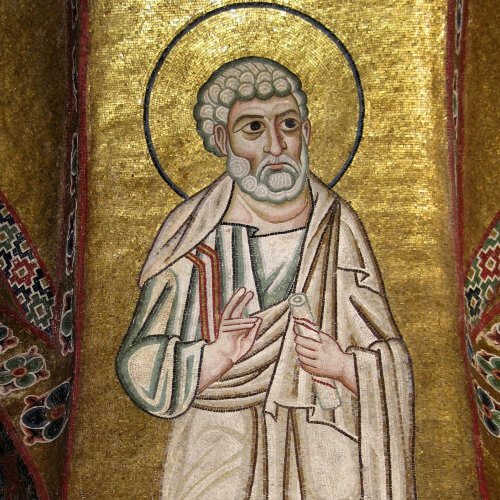 Transfer Mystras, at the foothills of Mt. Taygetos. 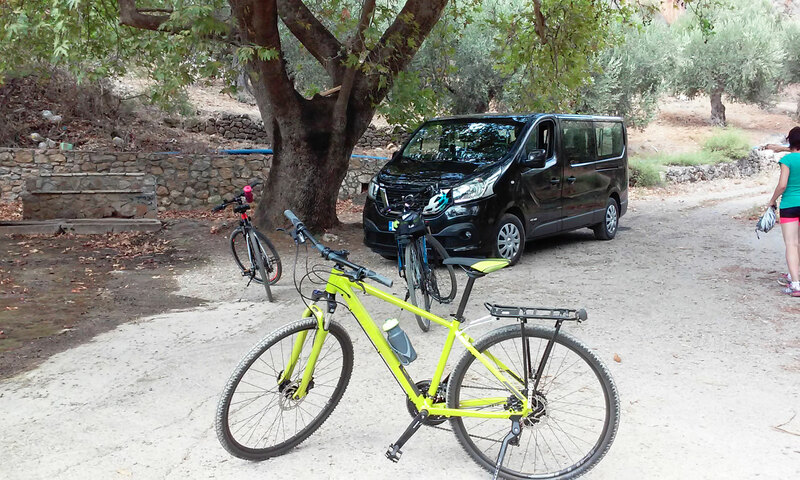 Overnight in Mystras. 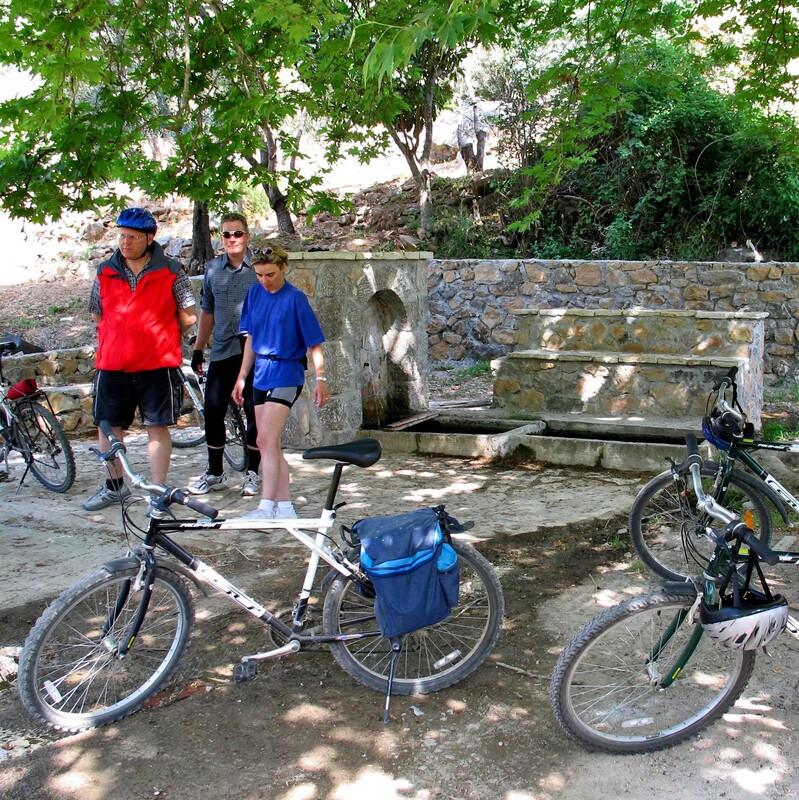 In the morning we take our time to visit the byzantine citadel of Mystras. 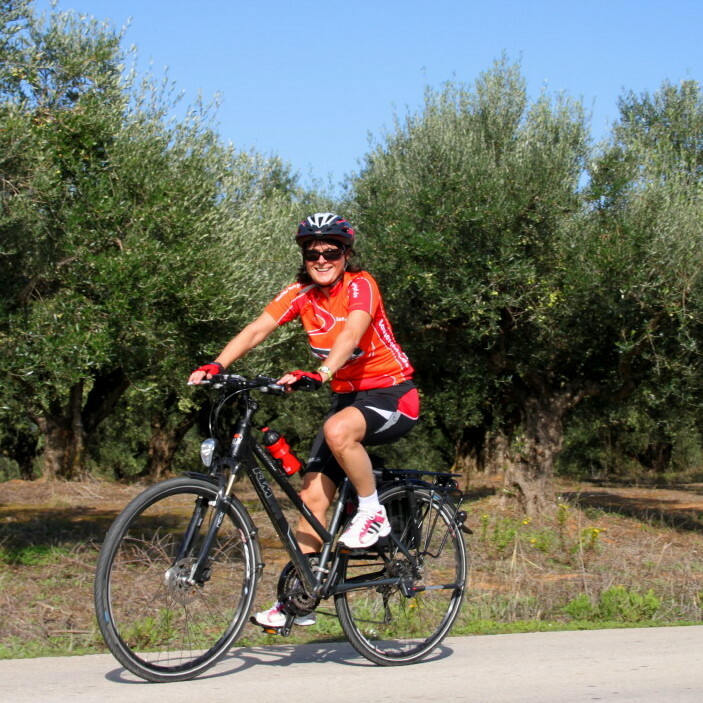 Afterwards we go cycling in the legendary land of Laconia (6), through the valley of Evrotas river, covered mainly with olive and orange groves, until we reach the sanctuary of Apollo of Amycles. 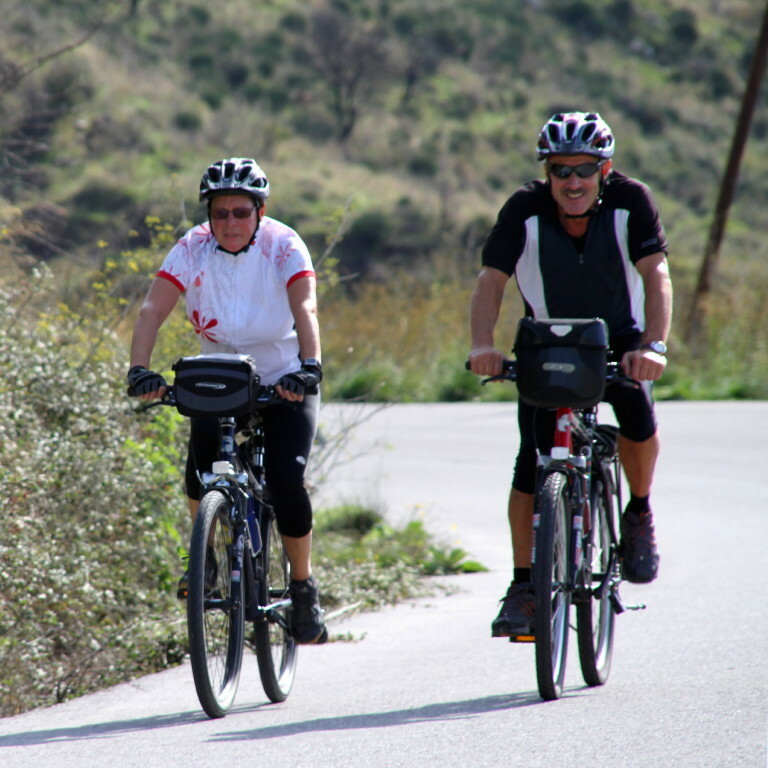 Transfer towards the north-east and the departure point of the second cycling tour of the day, near Achladokampos, between Arcadia and Argolide, from where we go downhill, on a road with stunning view to the gulf of Argos (7). 1 overnight in Tolo. 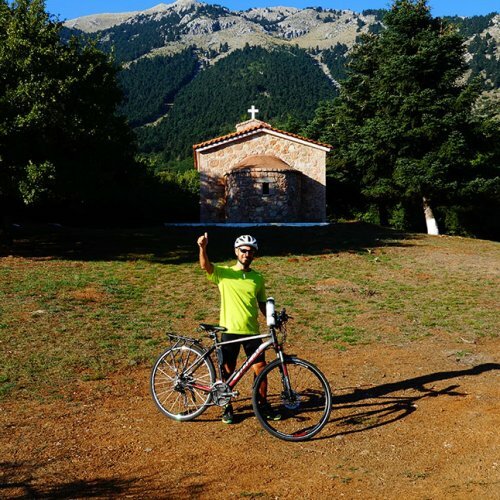 Today, we explore two archeological sites of major importance: Mycenae and Epidaurus; the historical highlights of Argolis and go cycling (8) in a hilly landscape and along the coast of the Argolic gulf. There will be time for swimming! 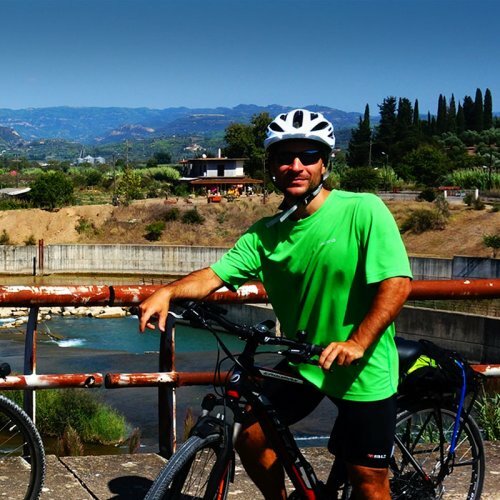 Transfer to Athens, via the Canal of Corinth. Farewell dinner. 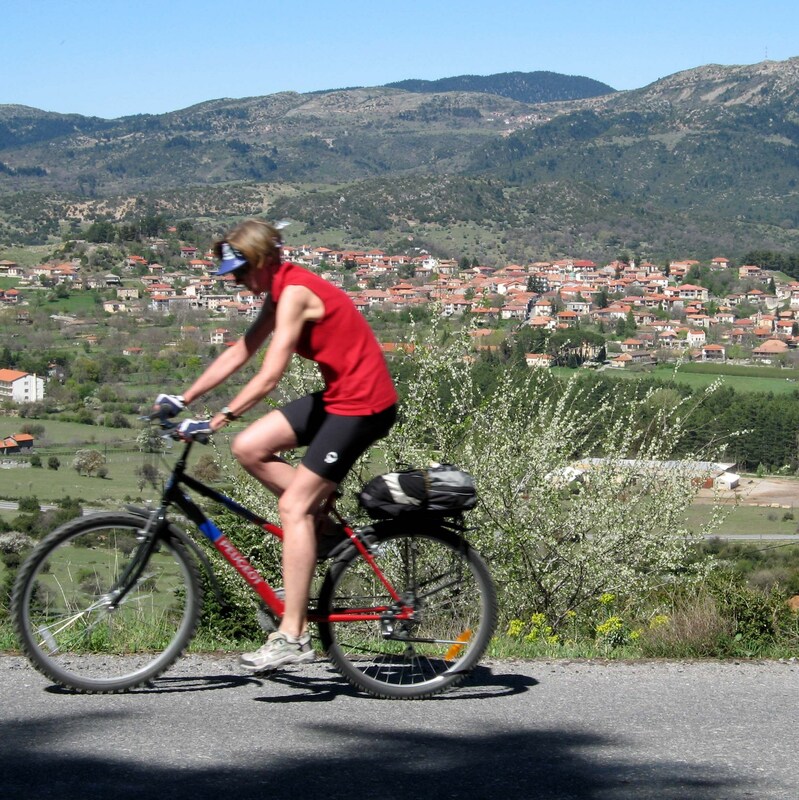 - 8 generally easy to moderate bicycle tours 15- 42km, on low traffic asphalt roads with small dirt sections. 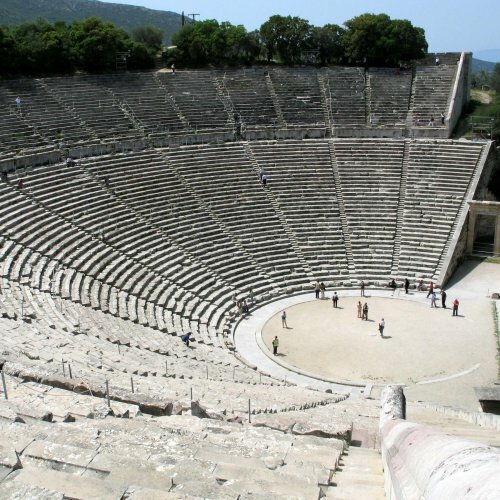 If you wish guided visits in the archeological sites, service is booked in advance and paid on the spot. Ask also for our long version of the Southern Greece Cycling Adventure, of 14 days!